Don’t get me confused with a certain Swiss forum member and denim aficionado! I’ll measure them again this evening, I’m not sure I want to whip them off in the office and get my tape measure out! I'd love to hear more about the 0901s. 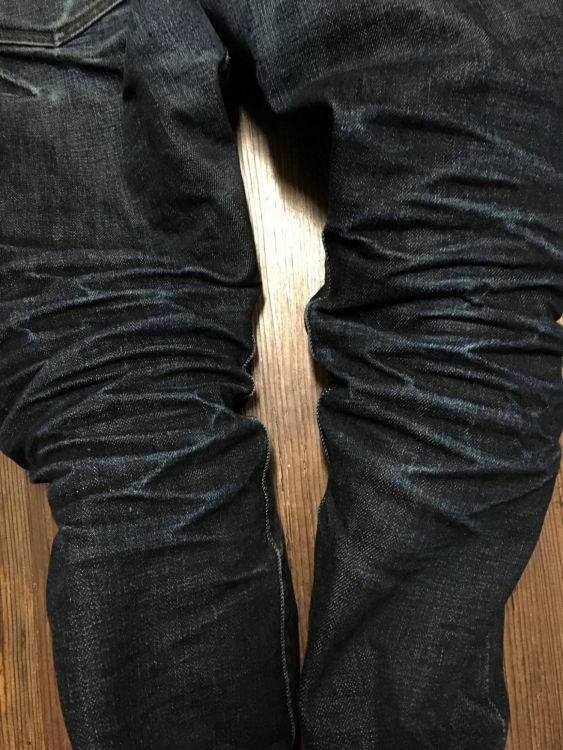 @Maynard Friedman I saw you say in the "lowriding sun" thread that your tag 32 pair has an 11.75" front rise, but the size charts on denimio and okayama denim show 11". OK, so these have been worn for a few weeks since the second wash. The front rise is approx 11.5” if I don’t straighten it, about 11.75” if I straighten it out and 12” if I pull it firmly. There you have it, horse’s mouth and all that. I am going through serious heartburn as I don't own a single pair of Japanese denim yet. 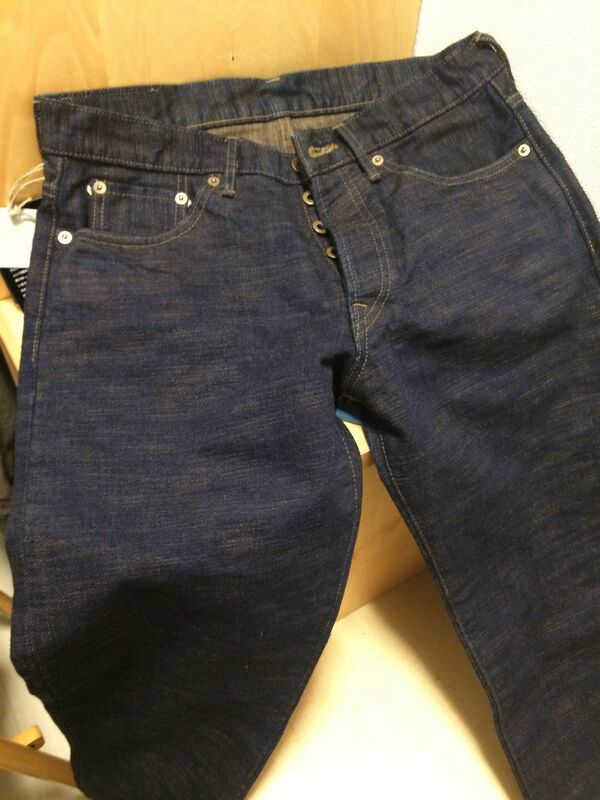 Had to return the Japan Blue 0606 High Tapered to Okayamadenim.com as they were too big. The size I want isn't available with them till mid march so I have asked them to send me Momotaro 0105 narrow Tapered instead. It seems it is exactly the same fit and is based on the Japan Blue success of their high tapered fits. However, it costs twice as much but I just can't wait any longer. 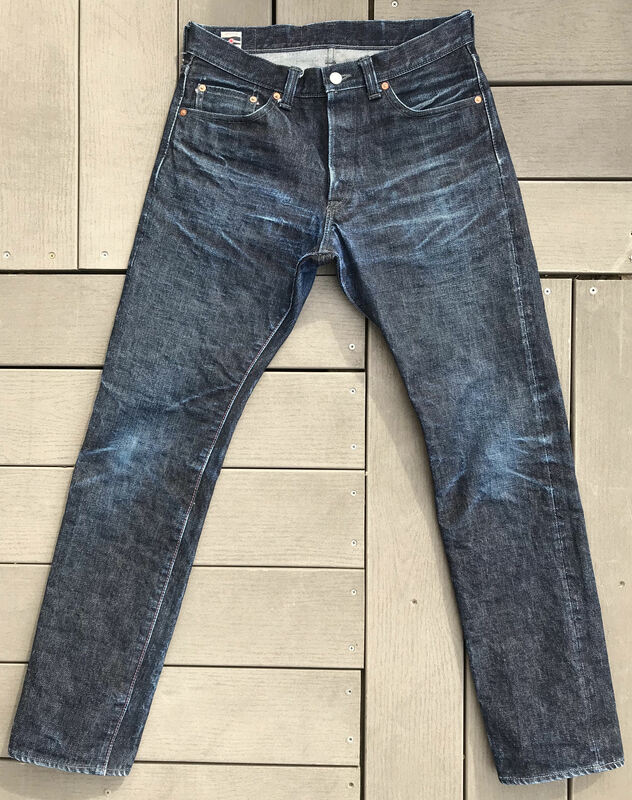 Does anybody own a pair of Momotaro 0105SP here? Would you say they are true to size? The size chart on Okayama suggests a size 38 Is 37.8 inches in the waist whereas Denimio size charts mentions the same size 38 as 40inches in the waist. Also, Okayama seems to be out of stock on almost everything including Japan Blue, Pure Blue Japan and Full Count. They have been very helpful so far but looks like they have a stocking problem. Thanks. Size 36 is sold out there as well. Also, I doubt Okayama will issue a refund. Thanks for the measurements. I figured that the retailers' measurements were off, but this is *front rise* we're talking about! This puts the 0901s back on my list. I sold a raw pair of 0901s a couple of years back. The front rise on those measured 11.5” (possibly slightly more if stretched). I generally find that the rise measurements go back to raw (and beyond) after wash and wear. 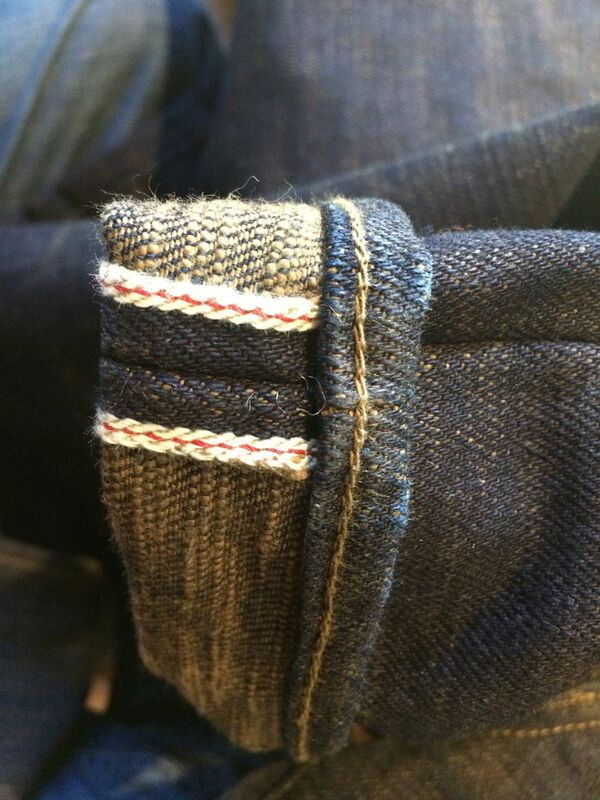 Which Momotaro cut is "High Tapered" and available in Japan? ^Well, @Maynard Friedman, we're going to find out. I've placed an order, and we'll see if they get here before the tcb 20s contest reboots. Thanks. 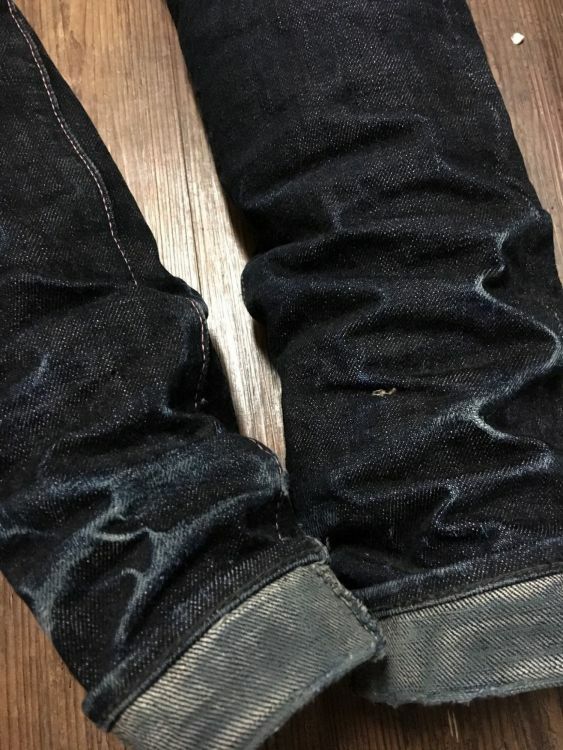 So, no 0901s for me just yet....I got a little bit of the run-around from Okayama Denim, unfortunately. After a week of not getting a shipment notification, I emailed them only to learn that they've totally out of stock on raw & one wash in my size and that the 0901s are out of production until the end of April. Though I had a very helpful, accommodating, and efficient email exchange with them, I do wish they would have initiated it. They've since fixed the availability on their website after I pointed out that it still showed the jeans as in stock and available for purchase even while we were swapping emails. Thankfully, I'm not in a huge hurry, they're the only pair I really want to add to the collection right now, and other vendors don't seem to have them in stock either. So, I opted to stick with my order and wait until the restock. I have been going back and forth with them and I find it difficult to understand how frequently they are out of stock on a lot of stuff they sell. After all, they are physically in Japan. Having said that, I do think manufacturers must be churning out product in batches through the year. Maybe Okayama need to buy more of everything if they are so popular and constantly sold out. But I am impressed with their willingness to find details of restock dates, and overall very courteous and nice bunch to deal with. 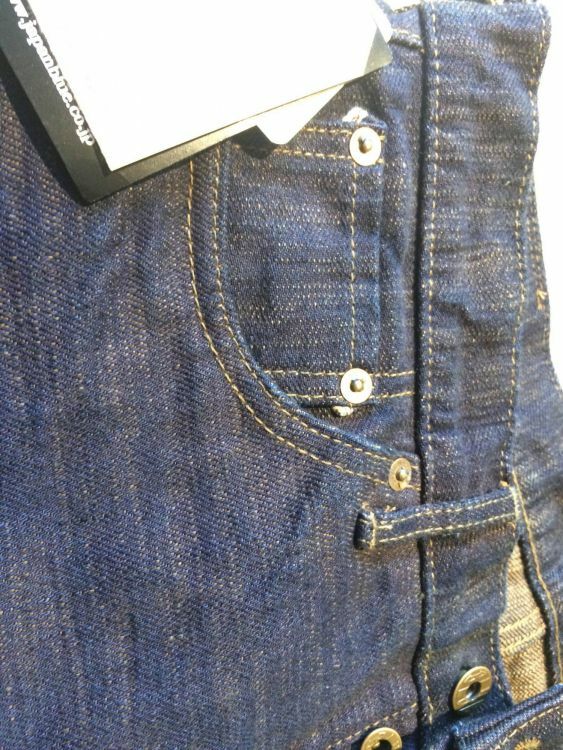 Momotaro seem to brand jeans differently in Japan and overseas markets. I can't figure out if 0405 is the same as 0105sp? Former is only for overseas markets while 0105 seems to be for Japanese audiences. I spent hours going through the measurements but can't seem to figure out. Not going by terminology created by sellers like High Tapered or Narrow tapered as neither has anything close to a high rise. Not Momotaro but regular Japan blue. 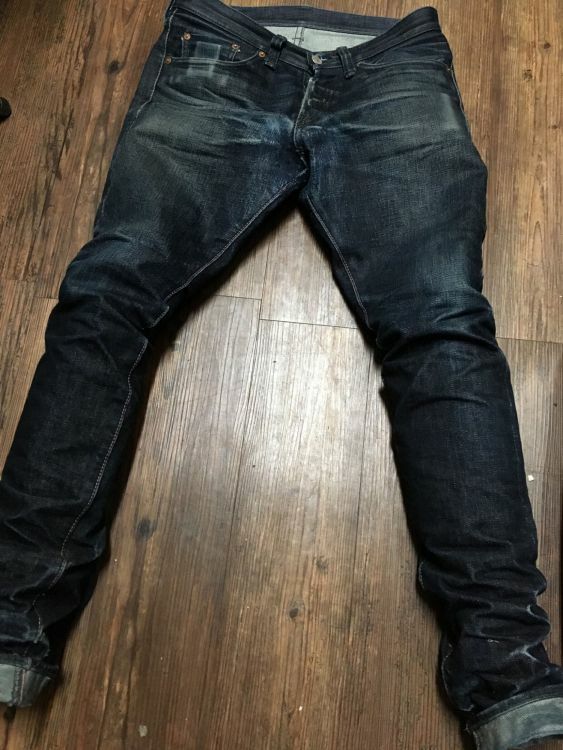 18z "monster" denim, about $180 from their store in Tokyo. Has a really interesting off-white weft and really coarse texture, heavy taper. 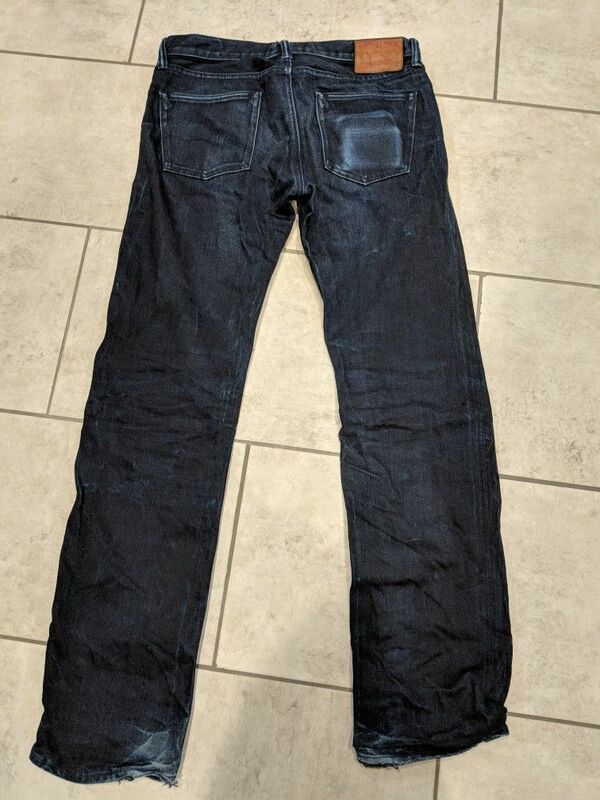 HI everyone still getting to know how this forum works anyway was wondering if anyone is interested in a swap of somekind for almost a new pair momotaro of one wash g004mb hemmed to 33 leg waist is a true 30, so not like edwins ed55 where the waist is almost a size bigger than the tag size. 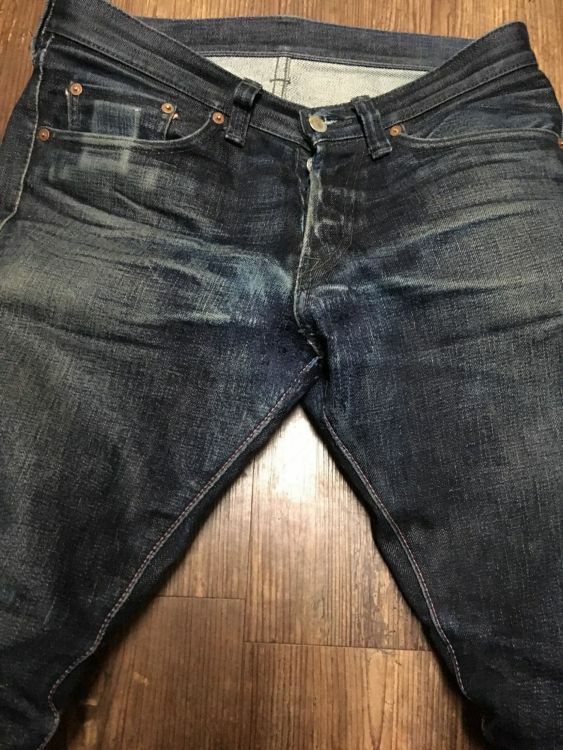 I currently own a pair of japan blue JB6104Z and i love the tapered fit of the denim. 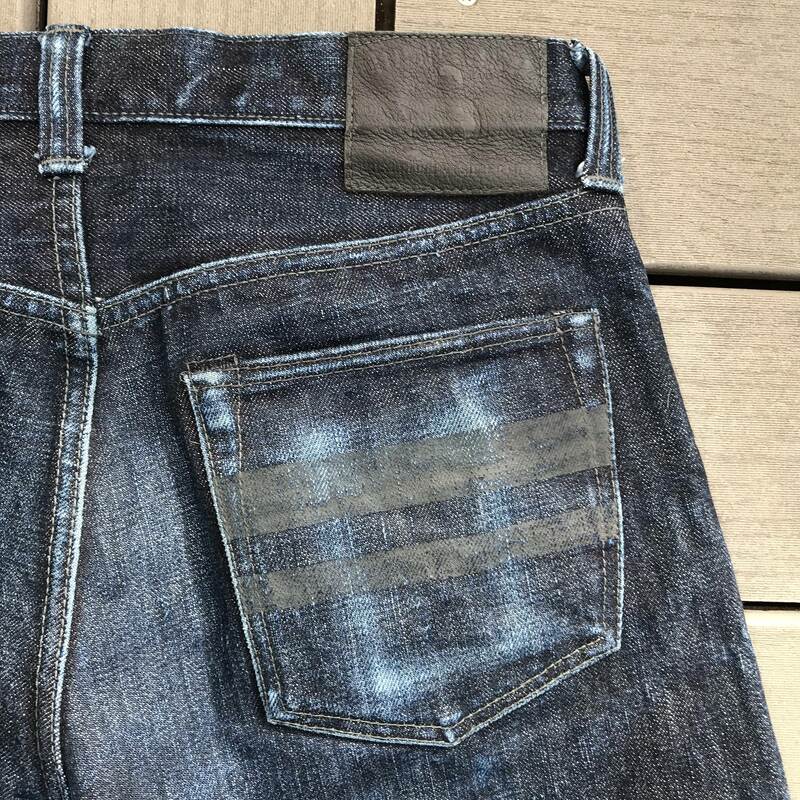 Are there similar cutting out there with japanese brands like flathead oni pure blue samurai jeans etc. 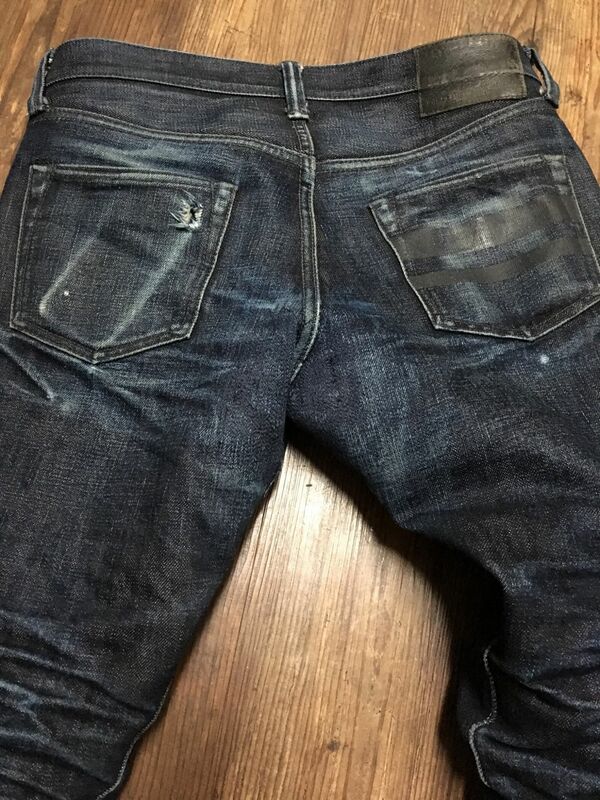 This is a pair of the 20 oz GTB-style unsanforized denim that Momotaro put together about two years ago. I’ve been wearing them whenever the weather gets cold, so they only have about 6-8 months as part of a two pair rotation. Just gave them their last wash and put them away for the warmer months. Really love the natural tapered fit and the rich color of the denim, but they are a slooooow evolution. 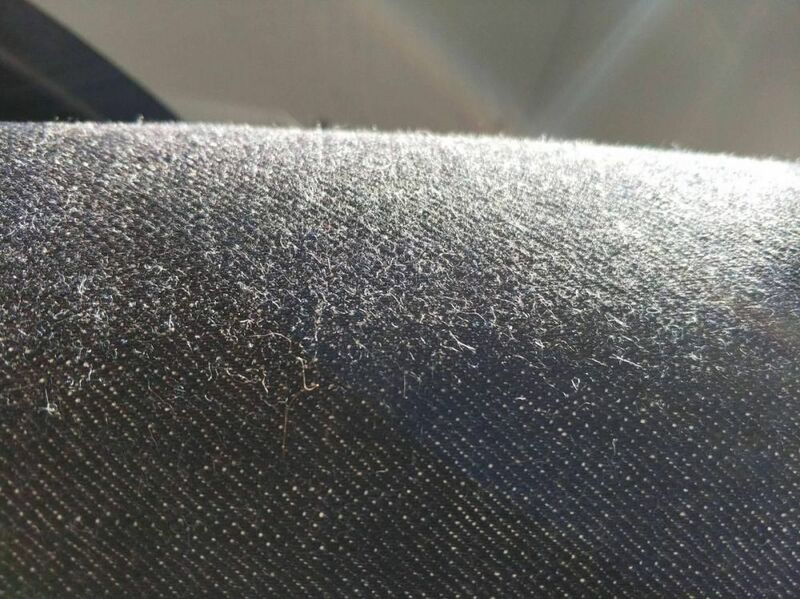 Still feeling relatively stiff at a point when most of my jeans have become super soft and draping. Still quite dark when most pairs had a lot of lighter blue peeking through (the photos appear more contrasted than real life). On the bright side though, I’m sure they’re going to keep surprising me for years after my other current pairs are retired. Is the GTB a separate line under the Momotaro brand? I was looking at 0405 or 0605 on Rivetand Hide but neither have the battle stripes. I want the battle stripes. GTB = Going to Battle so any products in this line should have the battle stripes. 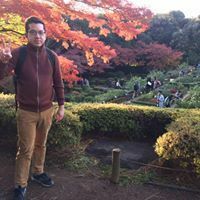 Edit: it is simply one of Momotaro’s product ranges. 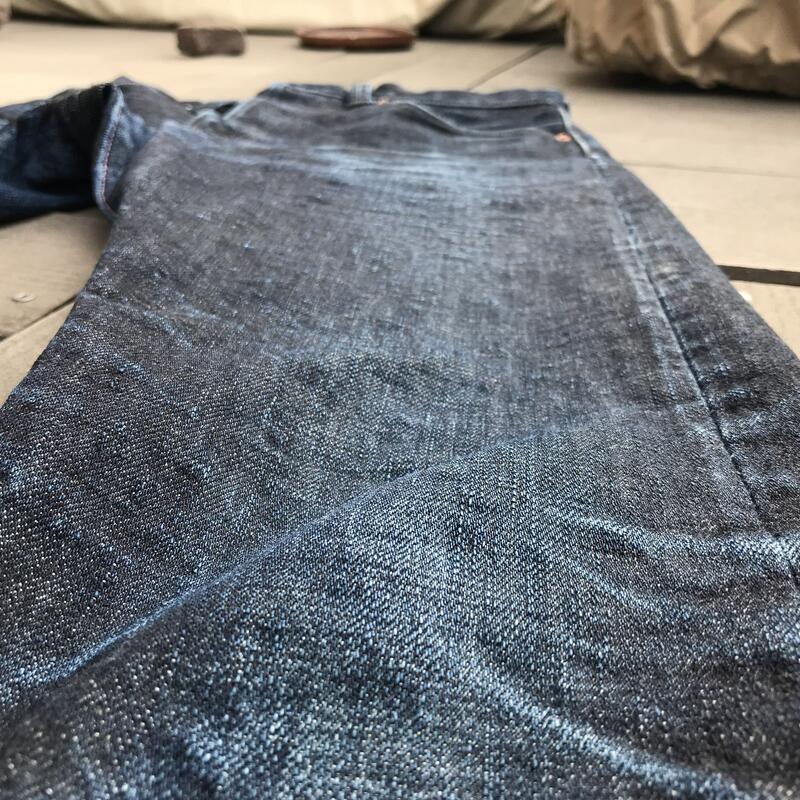 1 year, 1 soak, 1 wash.
Nice results. Would you say they are slow faders? Yeah they are slow...but once they get going the indigo just starts falling off. The break in period tho....ouch. washing more often actually will make them fade faster....but of course too much washing will reduce the contrast. Normally I wash every 3 to 5 months to get a balance of contrast and overall fading. I find that washing them less frequently will lead to higher contrast but the whole process of fading a lot slower. Yeah I noticed that with my cone mills 501s, but these were such a jerk to break in that once I got some give after the initial soak it had already been months of daily abuse. I can wash them regularly now I think...it’s only been a month since the first one. 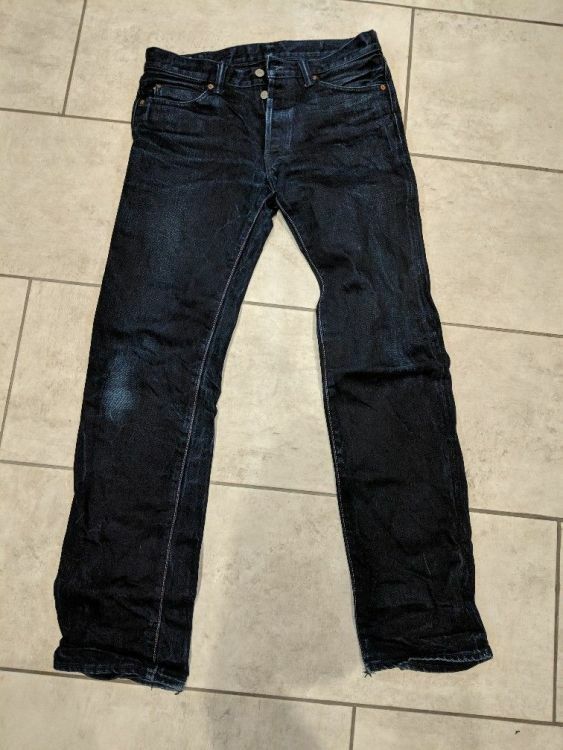 I've been searching for a good pair of black-on-black jeans for a while and had never considered Momotaro, but I saw a well-worn pair recently that made me start to wonder about them. 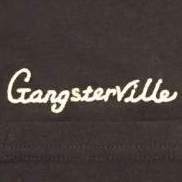 Is there anywhere that I can find a list of which fits are available in their double black denim? I need 13"+ thighs at a 32–33" waist, but beyond that I'm pretty flexible. I think I know exactly the ones you're talking about. There's two models I believe on Okayama and Denimio. The one of reasons I didn't go that route was due to pink selvedge. Maybe someone can chime on the models if you can't find them.